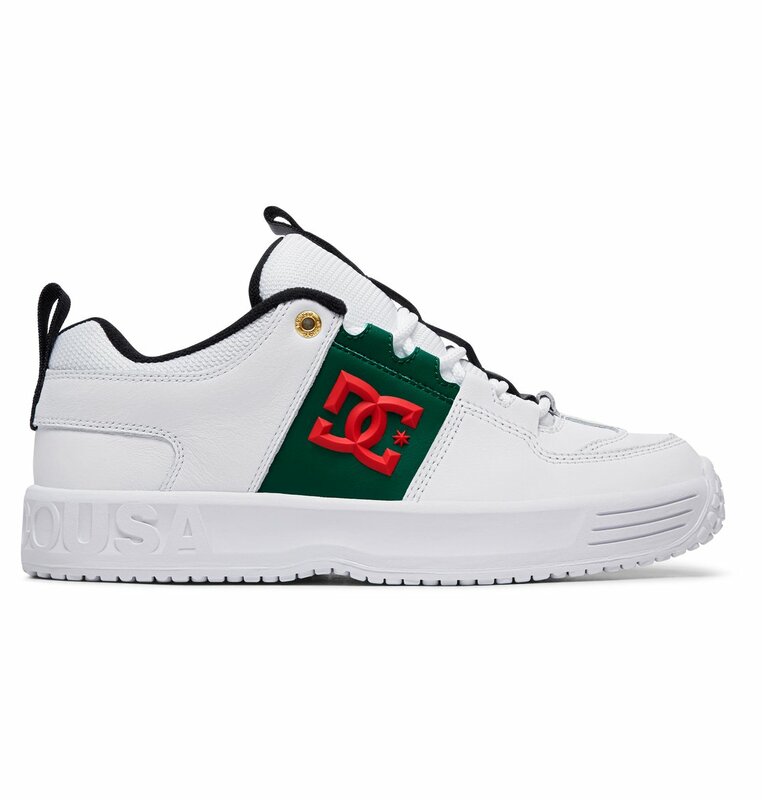 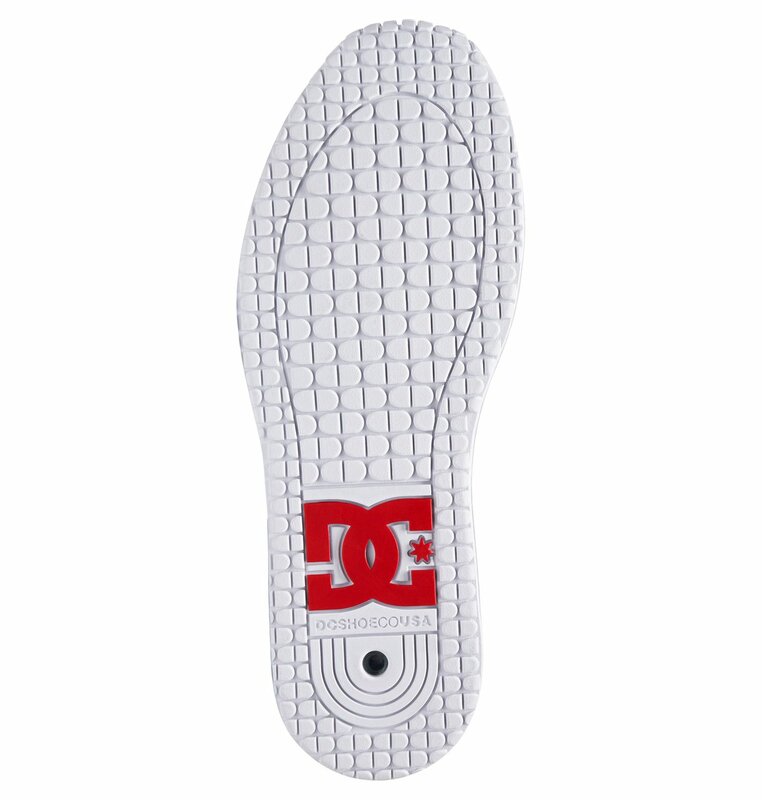 A team favorite, a fan favorite and one of the most classic DC Shoes style from 1998. 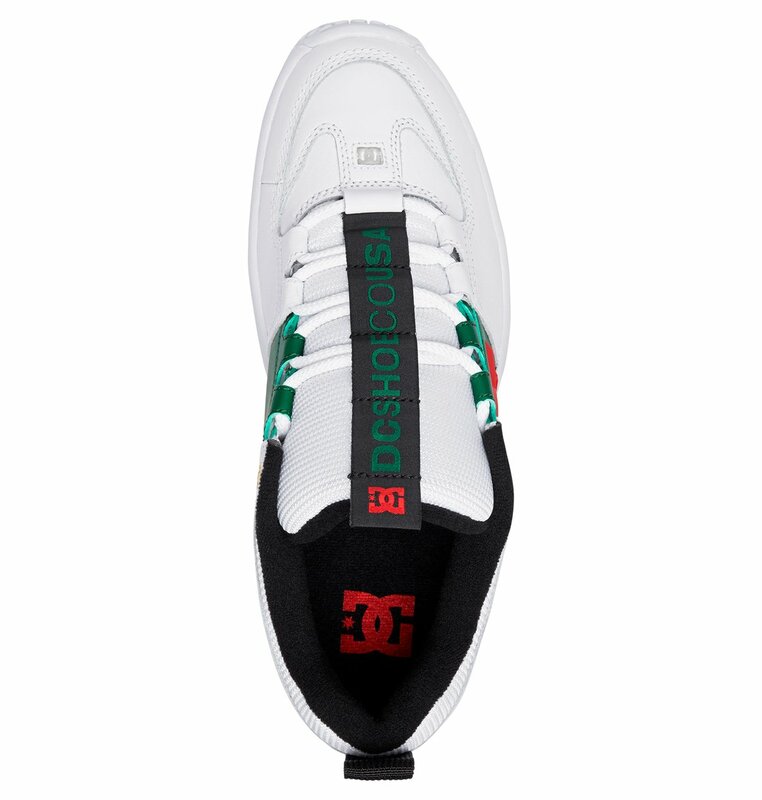 We are excited to bring you the LYNX OG. 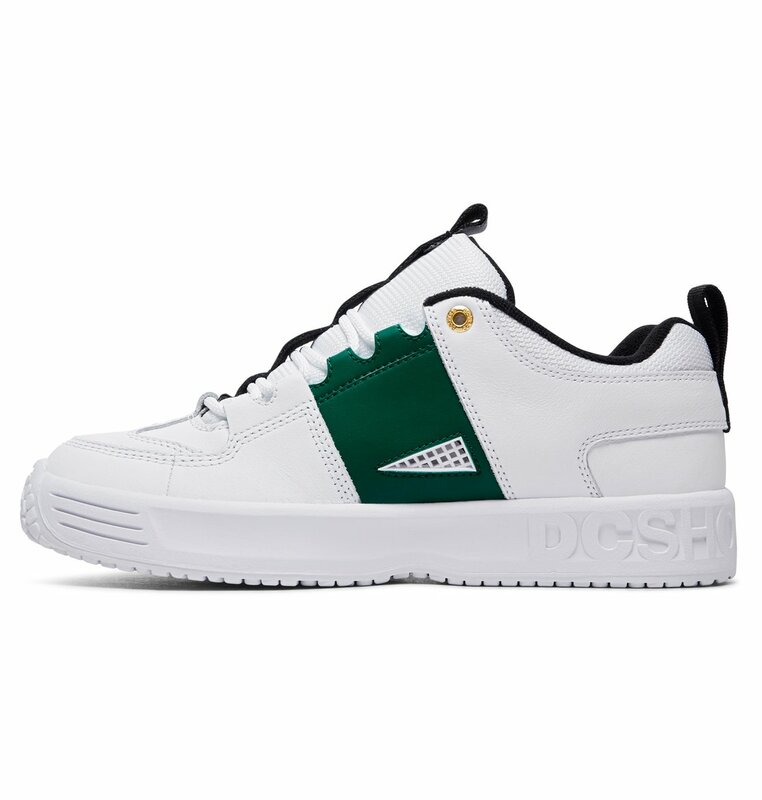 Roll back the clock with one of the most requested skate shoe ever.